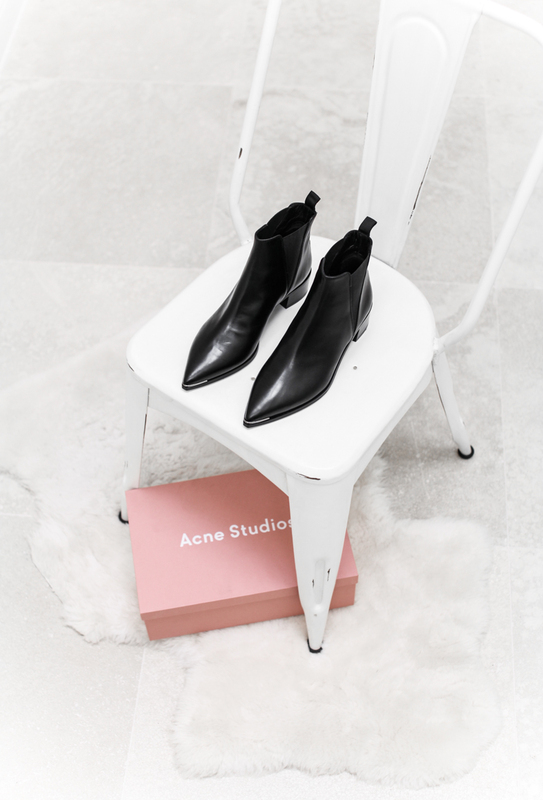 There is almost nothing more timeless then ankle boots. I totally love wearing and combining mine! Here are some more favorites. – All under 80€. How do you like my choice? Oh ich liebe Ankle Boots! Ich habe sie in mehreren Farben & würde sie am liebsten täglich tragen. What is the exact job of a fashion blogger?